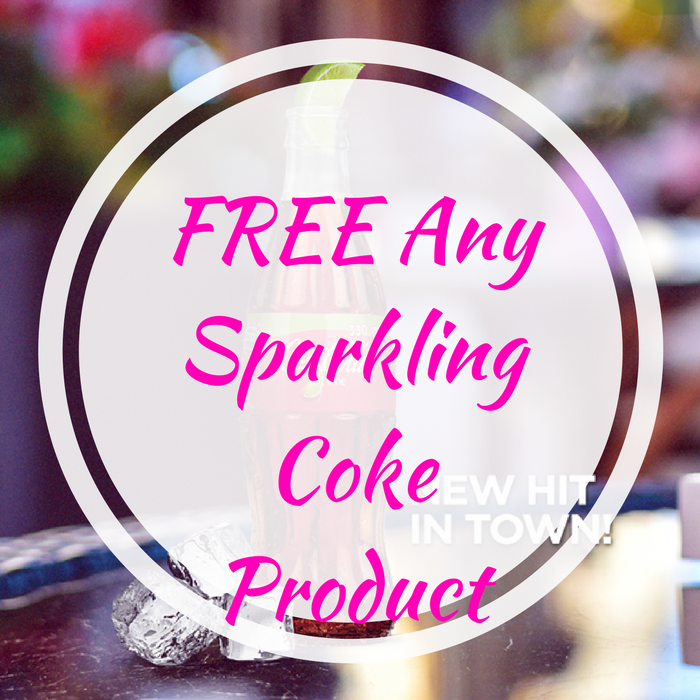 FREE Any Sparkling Coke Product! You are here: Home / FREEbies / FREE Any Sparkling Coke Product! FREEbie Alert! Until May 8, you can score a FREE 20 oz Sparkling Coca-Cola Product by entering product codes from three colored Coca-Cola brand caps! You may redeem the FREEbie at any participating Speedway or Quicktrip stores! Please note that there’s 1 limit only per person.